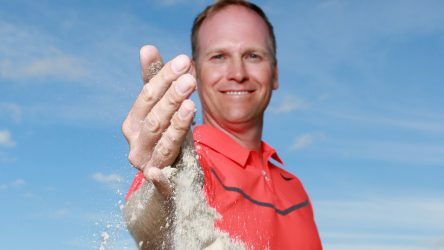 Golf Top 100 Teacher Joe Plecker shows how to get out of the beach with simple adjustments before you swing. 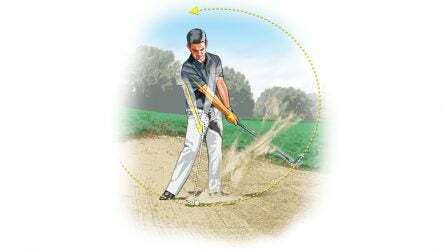 The next time you’re facing down a short bunker shot, run though the following checkpoints to nail this critical part of your routine. 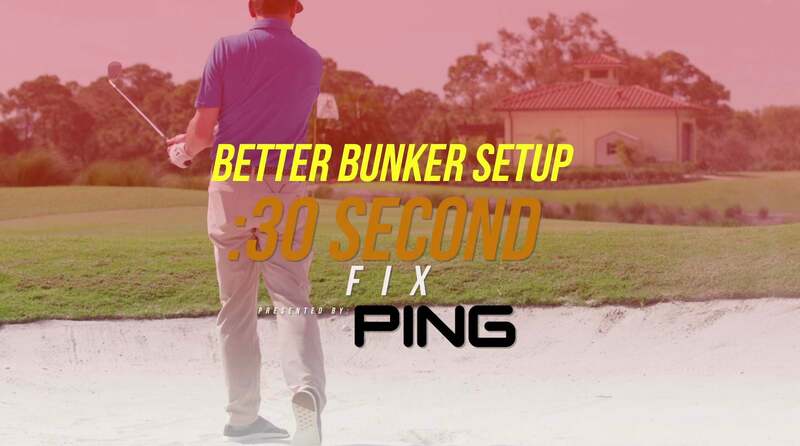 Different bunker shots require different technique. 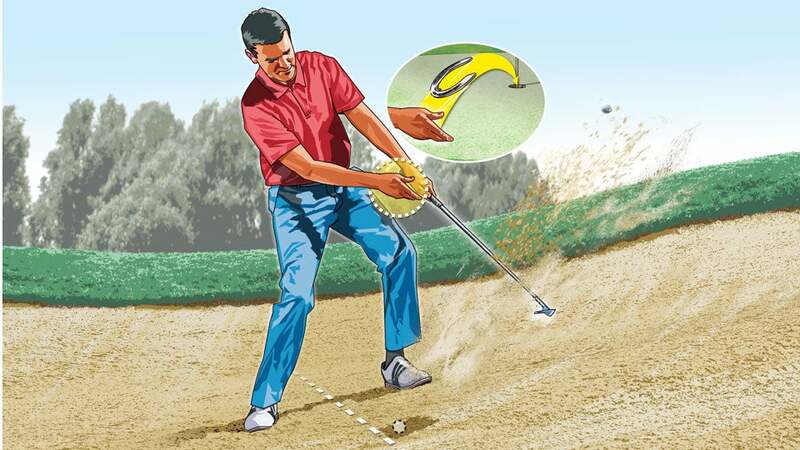 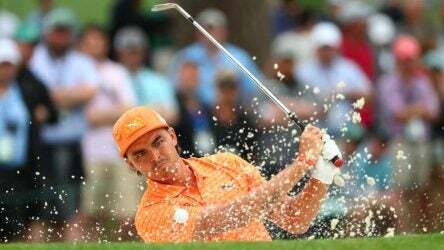 When you’re backed up to 30 or 40 yards away, remember to swing big and extend.